Pilates exercises focus on very precise movements in various planes of motion, in combination with proper control, form and breath patterns, rather than high repetitions. In a short amount of time, you will realize greater flexibility and mobility; greater core, abdominal and back strength; toned abs with leaner more defined legs; less pain and tension. Pilates at Tanner Chiropractic is the refreshing mind/body work-out that transforms the way your body looks, feels and performs - building strength without excess bulk - building confidence and conditioning to prevent injury. 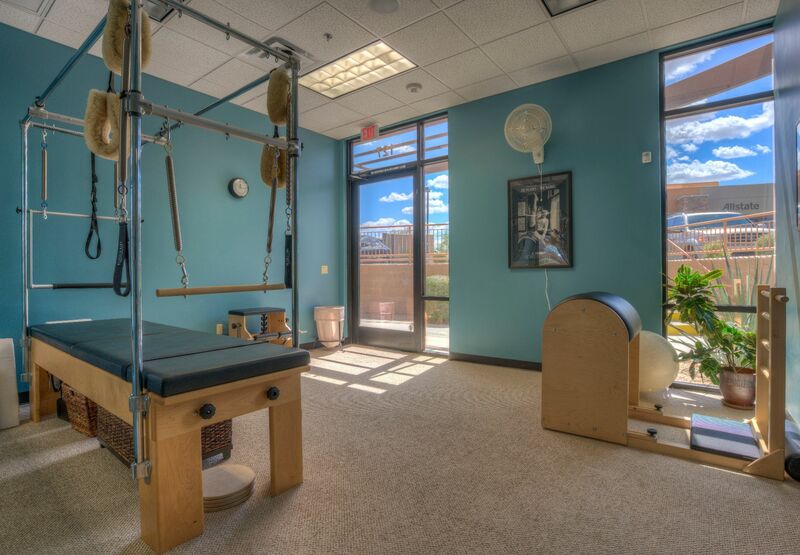 Private studio features the Cadillac, Reformer and Barrel. 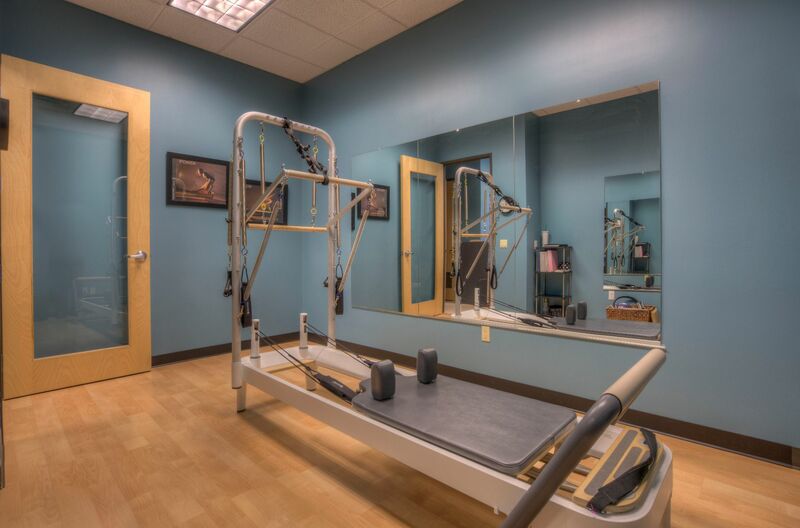 Your personal one-on-one Pilates program will be designed with your individual needs in mind.